The Good Wife may be gone for good, but there is promising news about CBS’ upcoming spin-off series. Executive producer Michelle King recently told TVLine the new series may feature a familiar face. 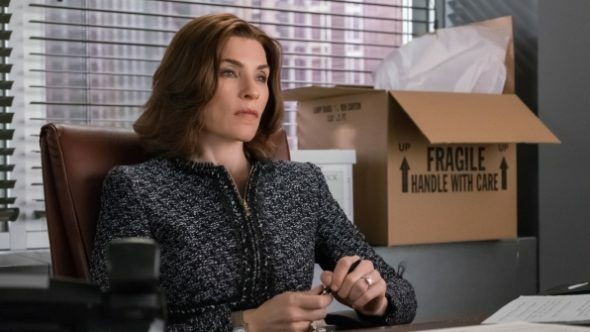 Still untitled, the follow-up show will pick up a year after The Good Wife‘s series finale and see Christine Baranski and Cush Jumbo reprising their roles as Diane Lockhart and Lucca Quinn. What do you think? Are you a Good Wife fan? Will you watch the spin-off?